Our Funders - Black Country Together C.I.C. To view more information for the Building Better Opportunities Project please visit the The National Lottery Community Fund. 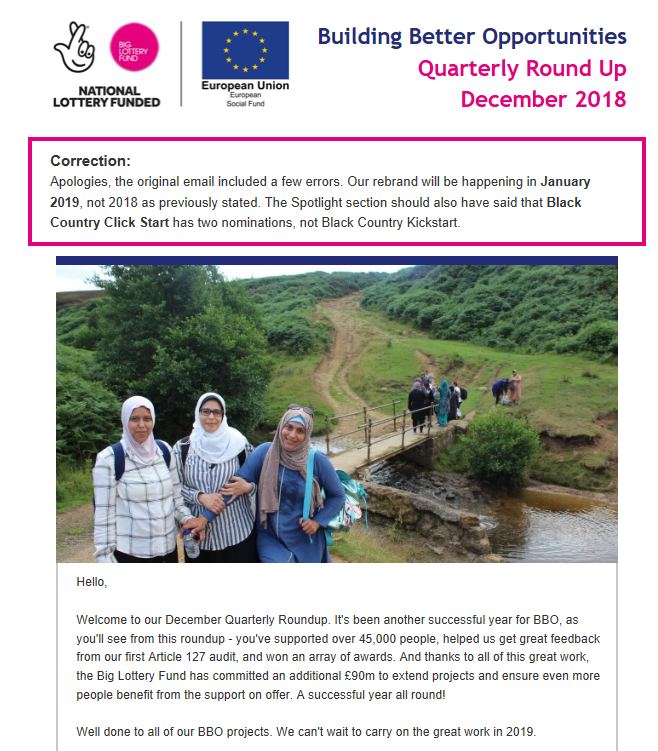 Find out about the latest developments in BBO by reading the newsletter.